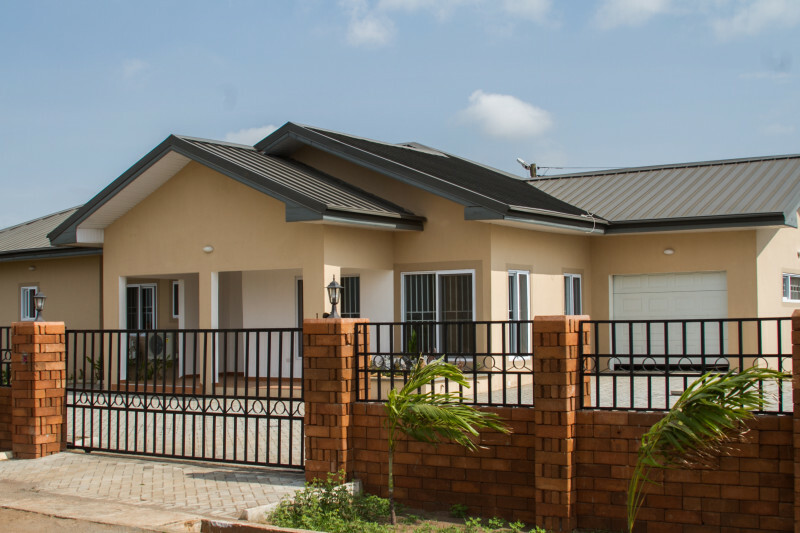 At Emerald Properties, we have been developing luxury homes at affordable prices for the past 12 years in the most sought after areas of Accra, Ghana. Emerald has already developed five projects with three more upcoming. With a combined experience of 70 years, our team, backed by its core values of Professionalism, Fairness, Reliability, Care, Aspiration and Innovation is guaranteed to deliver your luxury home on time and to the highest possible standard. In June 2013, we rebranded from EPL (Elnental Properties Limited) to Emerald Properties. We chose Emerald Properties as our new name because it reflects the luxury homes that we create. An Emerald is a rare and precious stone: beautiful, elegant and prestigious; an emerald possesses the same qualities our customers know they will find when they buy an Emerald Home. Emeralds are also found in many countries in Africa, reflecting our Ghanaian roots and our pan-African ambitions. The new brand is aspirational, modern and reflects our mission: to develop high-end properties that complement the lifestyle and aspirations of our buyers. Spacious, secure and the height of luxury, our homes are situated in the most coveted locations, providing comfort and convenience at great value prices.